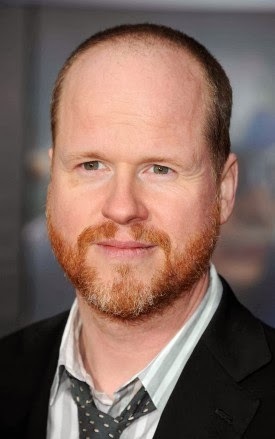 Joss Whedon has been a goldmine of ideas and success since joining on with Marvel Studios. 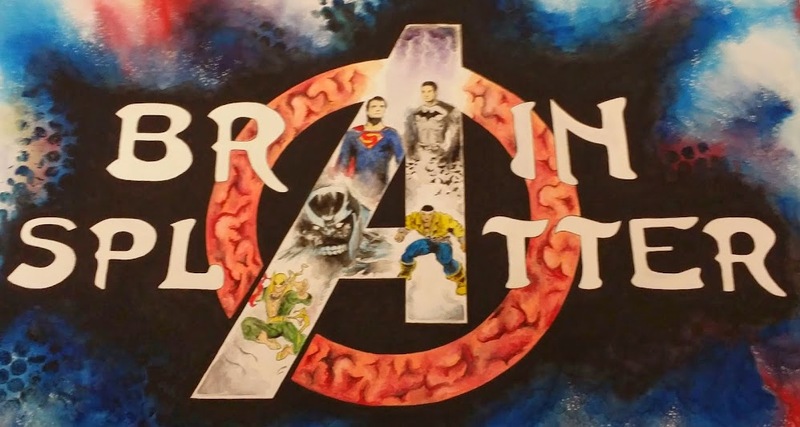 He brought them a blockbuster, record-breaking film that will be held up against all other superhero films, helped rewrite scripts for Marvel's Phase 2 films and put the gears in motion on Marvel's first live-action TV show. All that being said, it stands to reason that Marvel would love to lock Whedon into a long-term deal that would allow him to continue to oversee various projects and assure his involvement in the eventual third Avengers film. Chances are pretty solid that, at some point, Marvel Studios will reach out to Whedon and make that happen, however, according to Marvel Studios President, Kevin Feige, who spoke with Screen Rant's Kofi Outlaw, that hasn't happened just yet. "It's still being determined. All of his efforts right now are in what he's doing for us primarily, obviously, writing and prepping Age of Ultron but also in reading the drafts of the films in Phase 2, watching early cuts and A) to inform him where the characters are going to end up in the beginning of Age of Ultron and also to get his input and his wisdom into all of these. But right now it's all about leading up to Age of Ultron." Again, it's not a stretch to imagine that, eventually, Whedon will sign on to continue to shepherd Marvel's projects.